Realistic Furry Dogs just like your pet! Realistic Furry Dogs handmade with goat fur to achieve a very lifelike look! 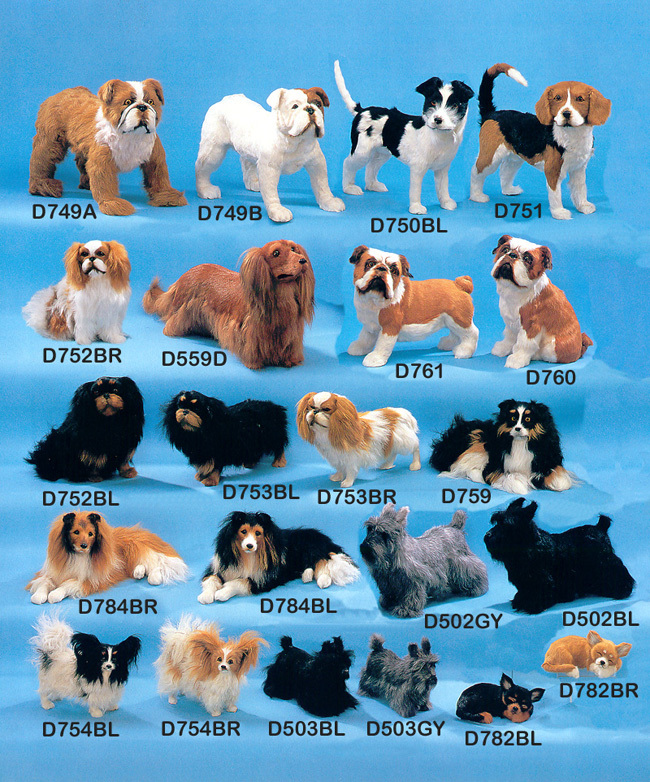 Many dog breeds to choose from: Bull Dog, Jack Russell, Papillon, Collie & more! Pictures of puppy dogs that are very lifelike and realistic. 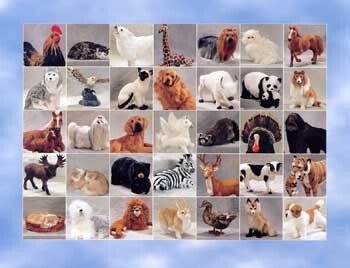 Many different dog breeds to choose from. 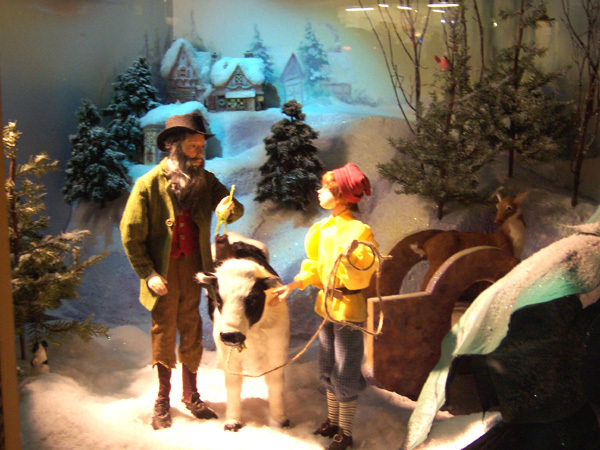 These hand made goat fur dog figurines make great toy dogs for kids who can't have a pet of their own. Because these dog figurines are so lifelike, they also make great Photo Props or Stunt Dogs for Production Companies.